Mcx commodity market trading volatile in evening session With nearly 0.06 % on MCX gold is trading at 28 493 . The decline is silver and has moved 0.42% to 43016 . Natural gas is 0.11% decline slightly and was trading at Rs 273.30 . MCX base metals except copper in the metal is trading in green . 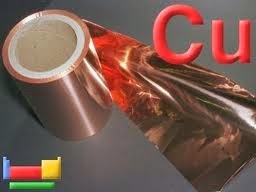 After a decline of 0.47 % Copper is trading at Rs 404.85 . Nickel is 0.54% and 0.6% being in the lead . After the 0.37% zinc is trading at Rs 122.45 . The aluminum boom has seen modest 0.05% .